Keeping warm in winter is vital to keep the metabolism going, because if you are too cold the body starts to shut down. 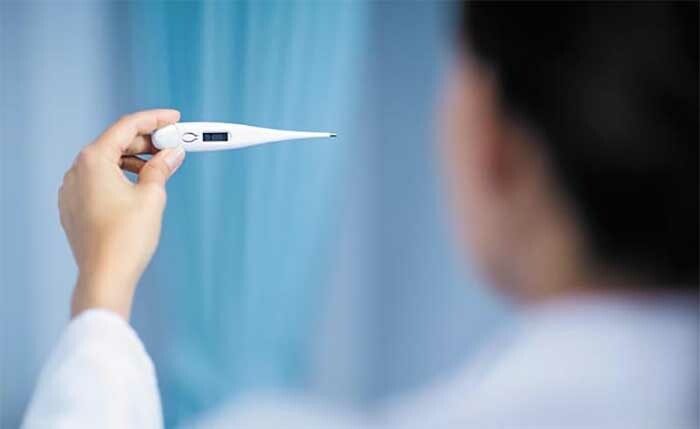 Healthy people are able to automatically adjust body temperature to the environment, but the elderly tend to have a body temperature that is 0.5 degrees lower than among people in their prime because they lose muscle mass and energy. Hypothermia sets in when the body temperature drops to under 35 degrees, and people who move little or not at all and suffer from stress can suffer hypothermia even in temperatures above zero. The best way to keep your body temperature at optimal levels is to exercise to the extent of sweating and getting slightly out of breath for at least 30 minutes a day. Exercise boosts the metabolism and facilitates blood circulation, plus it builds muscle mass to keep the body warm. It is also important to drink plenty of water, though not so much as to lose body temperature again, and to include plenty of vitamins and protein in your diet. As an immediate remedy for the chills, foot baths are the perfect way to get the circulation going. The ideal bathwater temperature is between 38 and 40 degrees, bringing just a little sweat to the forehead or the bridge of the nose but not so hot as to make you faint.